Back in September, Google told us to expect an update to Android Wear that would bring support for offline music playback and GPS sensors. And now it looks like the first Android Wear device to get the new software is LG’s G Watch. Google has today announced it’s started supporting a new type of two-factor authentication for its websites, as long as you use its Chrome desktop browser. The existing 2-step verification system is based on you entering your password followed by a six-digit code that you either receive via SMS or get from a special mobile app. 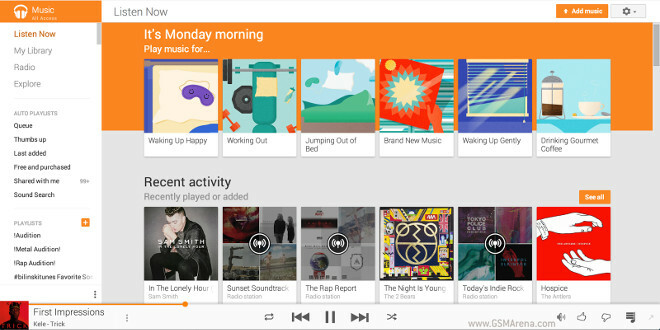 Google has announced a big update for its Play Music service. First off, the Android and iOS apps have received a new, Material Design-infused coat of paint. Second, the service now brings you contextual music stations. 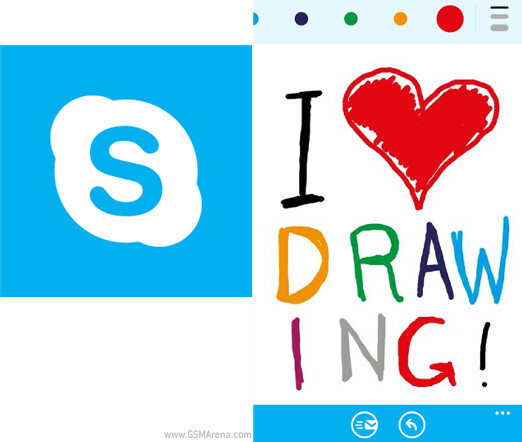 Microsoft has published a new update for Skype in the Windows Phone app store. The new version is 2.24, and it debuts an interesting feature: drawing. 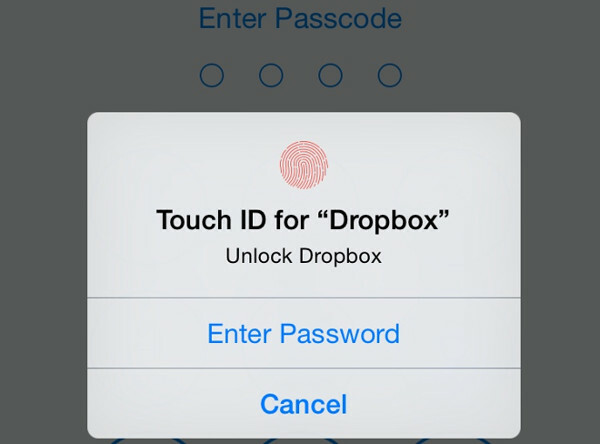 Dropbox has updated its mobile app for iOS today, and with the new version comes support for Touch ID. Specifically, you can use the fingerprint sensor embedded into Apple’s wares to get access to your Dropbox. 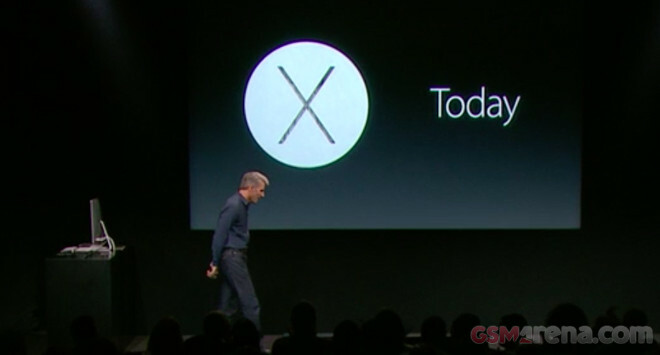 At its ongoing event, Apple has officially announced that Mac OS X Yosemite will be available for download today. What’s more, it’s going to be a free upgrade. And an iWork update for OS X will also be going out today. 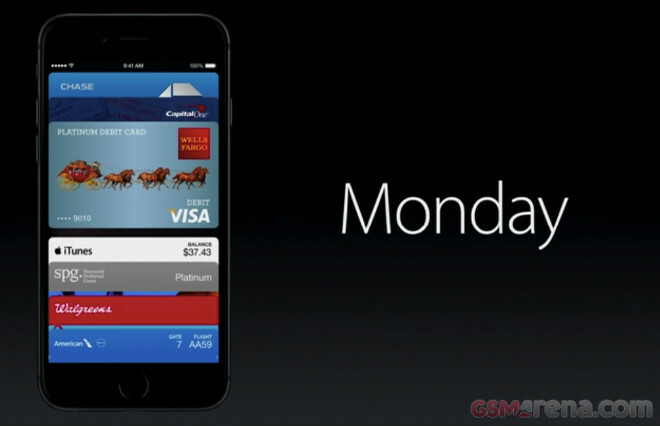 Apple’s NFC-based new mobile payment initiative will start rolling out on Monday, October 20. The information was made official at the company’s event today, during which it’s expected to also announce the new iPad Air 2 and iPad Mini 3. Interestingly, that’s the exact date that has been rumored at the beginning of the month. 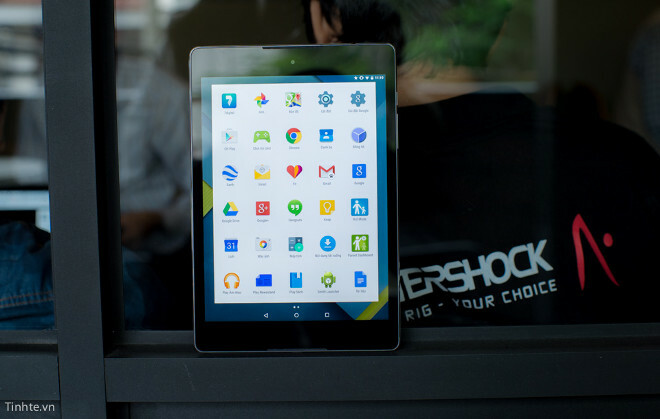 The Nexus 9 tablet that was officially unveiled yesterday by Google and HTC is already to be found out and about in Vietnam. And thankfully some enterprising souls decided to make it the star of several live, hands-on images, as well as a video that shows it to the world for the first time. 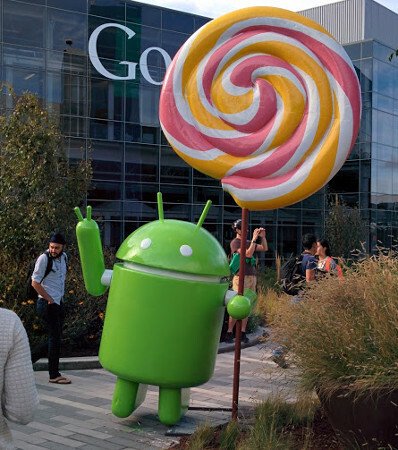 Now that Google has finally revealed that Lollipop is the name of its Android L release, you probably saw this coming. The new OS version has received its very own statue outside of Google’s HQ in California. 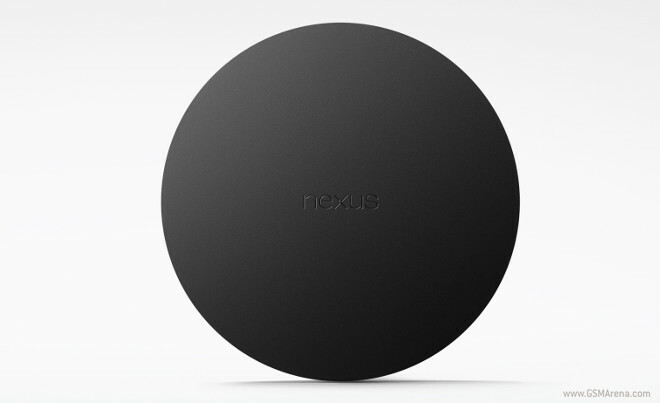 The first device to run Android TV is the previously leaked Asus Nexus Player, announced today alongside the Nexus 6 phablet and the Nexus 9 tablet. The Nexus Player is a set-top-box / console that you connect to your existing TV, and it even comes with an optional gamepad accessory. Breathometer has unveiled the Breeze today. This is a new breathalyzer that the company claims is the industry’s first such device to be “truly wearable”. It’s small, has a built-in mouthpiece, and it comes with a wearable clip, keychain, and a mouthpiece cover. A team of Chinese designers has taken to Kickstarter to fund a nifty little idea called Air Umbrella. It’s an umbrella that’s powered by a “force field” of air. 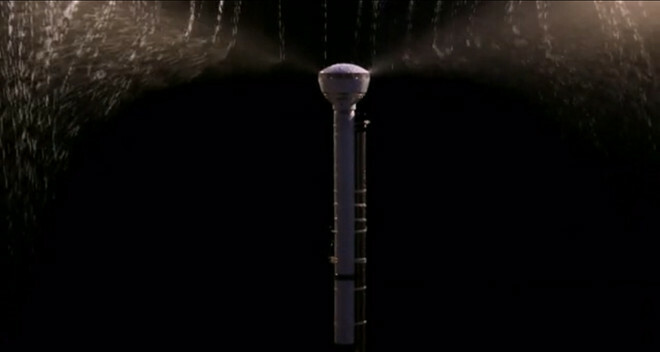 It uses this to replace the fabric in a normal umbrella, with the air flow deflecting the rain drops from you. 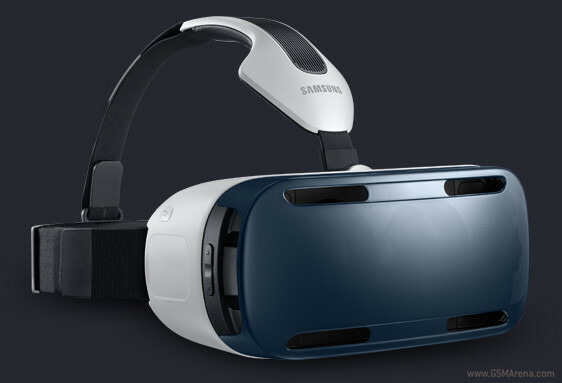 The Samsung Gear VR virtual reality headset could finally be released on December 1, at least in South Korea. That’s what a leaked document, purported to have originated at Samsung’s customer service department, claims. 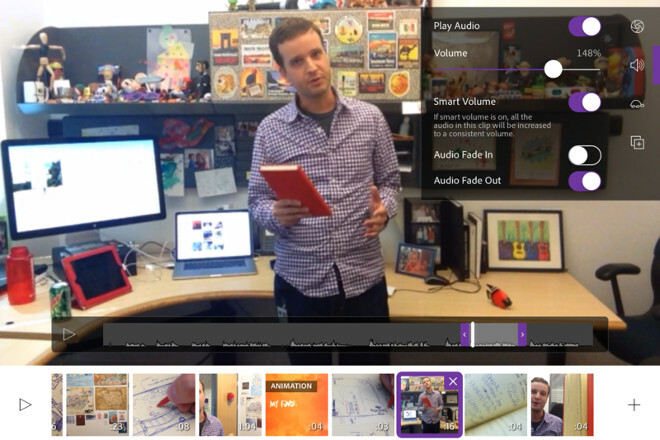 Adobe has launched a new video editing app for iOS today. It’s called Premiere Clip and it’s basically a mobile-friendly interpretation of Premiere Pro, the company’s desktop video editor. 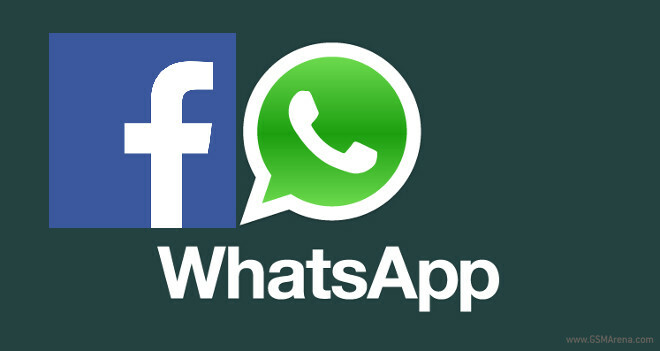 This sure took a while, but Facebook is now officially the owner of WhatsApp. The social network agreed to buy the mobile messaging service on February 20, shocking the tech world by offering $19 billion for that privilege.